in Baltimore’s Station North Arts and Entertainment District! 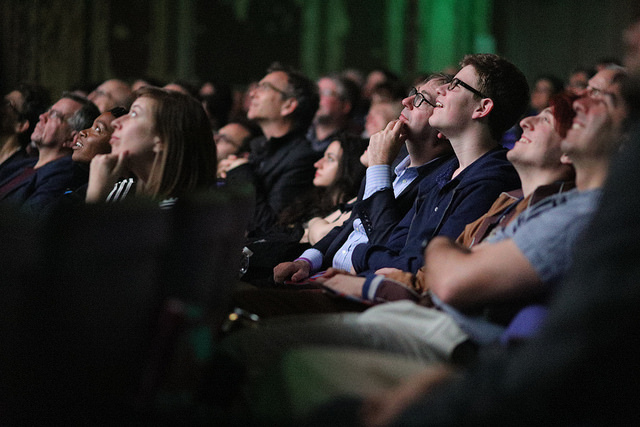 Spend 5 Days Captivated by the Films and Creators Pushing the Boundaries of Cinema! Click Here to Explore the 2019 Festival Film Guide! New discoveries, premieres, restorations, and selections from the world festival circuit – spanning all genres! The Festival is packed with panel discussions and all screenings of North American films are hosted by the artists. 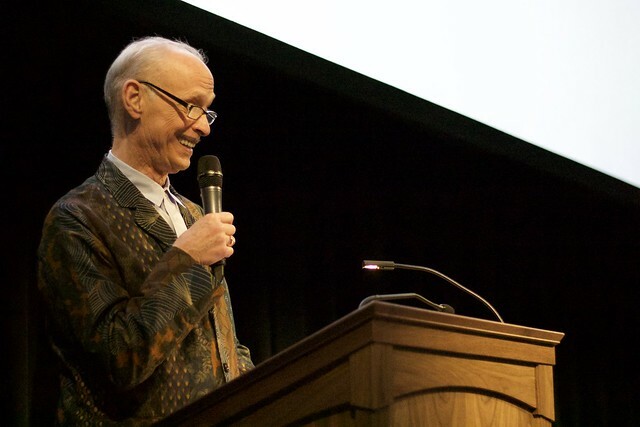 As always, John Waters picks and hosts one of his favorite films. More can’t-miss screenings to be announced! Get The Latest Festival Updates in Your Email - And a Coupon for a Free Popcorn! 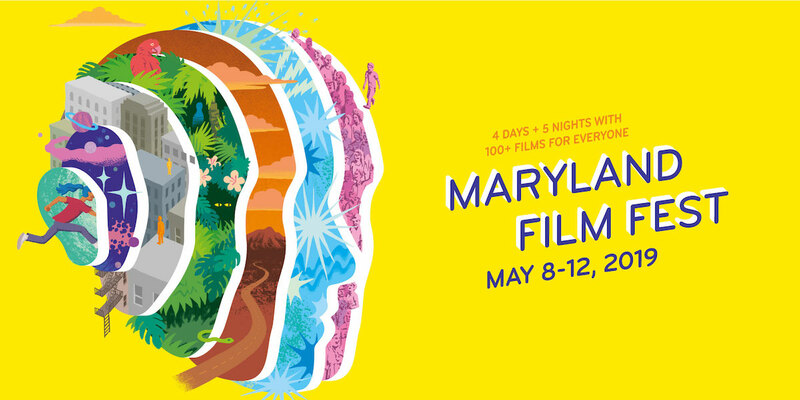 Whether you’re a film buff or casual moviegoer, The Maryland Film Festival will leave you inspired! Last year, Festival attendees were among the first in the world to see “Won’t You Be My Neighbor?,” “Madeline’s Madeline,” “The Miseducation of Cameron Post” and “First Reformed” — long before they appeared on countless BEST OF 2018 lists. 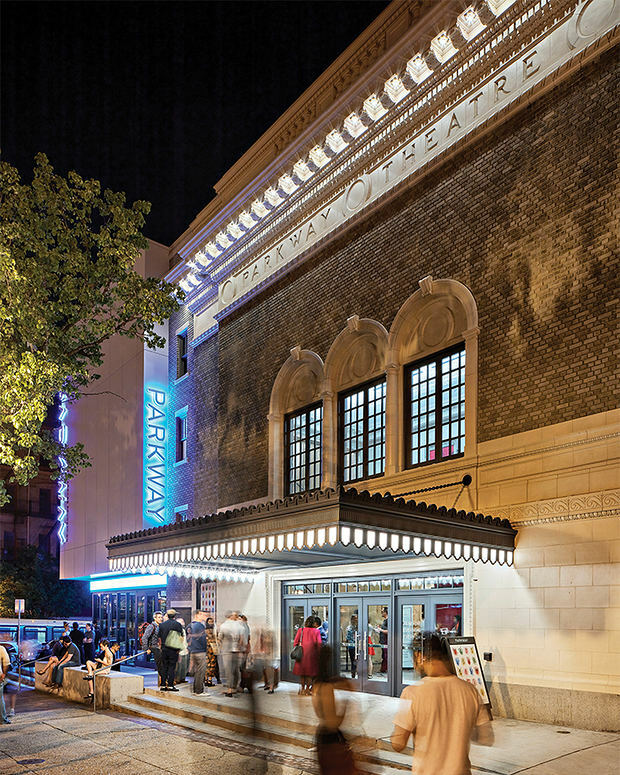 The Festival hub will be the Stavros Niarchos Foundation Parkway, the 1915 movie house that returned in 2017 as Baltimore’s centerpiece for film appreciation and education. 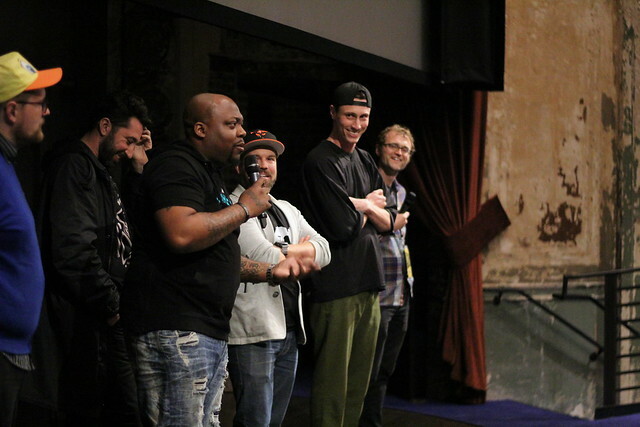 In the past, the Festival has hosted famed directors including Barry Levinson, Kathryn Bigelow, Melvin Van Peebles, Greta Gerwig, Jonathan Demme, Alex Gibney, Barry Jenkins, Matthew Porterfield, David Lowery, Kris & Joe Swanberg and Lena Dunham. For more information on the Maryland Film Festival and to learn how you can experience everything the Festival has to offer with an ALL-ACCESS PASS, click the blue button below!